In a recent article for Geography Compass, Tracy Skelton (2009) provides an overview of the important contribution that geographers play in helping to understand children’s experiences, identities and practices. One area of growing research in this important sub-discipline is children’s mobilities, a “focus (…) which allows the establishment of a challenge to the perception of children as victims by showing the considerable amount of agency children show to be able to gain mobility, negotiate ‘street’ spaces and cope with the disruptions of migration” (Skelton, 2009:1442-1443). Despite the undeniable dangers that the protagonists of the documentary were going through during the migration journeys they had undertaken; their will and courage were testimonies of children’s ability to undertake independent incredible journeys. 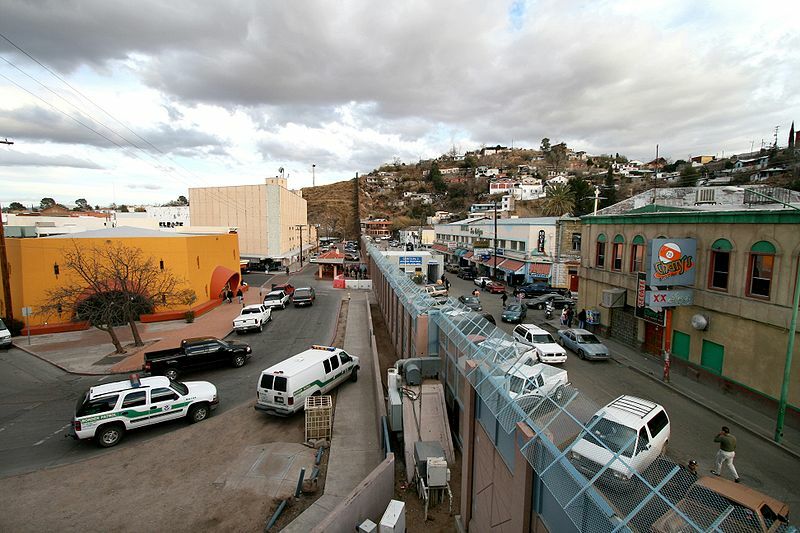 This entry was posted in Geography Compass and tagged Child migration, Children's geographies, Global Issues, Latin America, Mexico-US border, Political Geography, Social Geography on November 19, 2009 by rosamg.